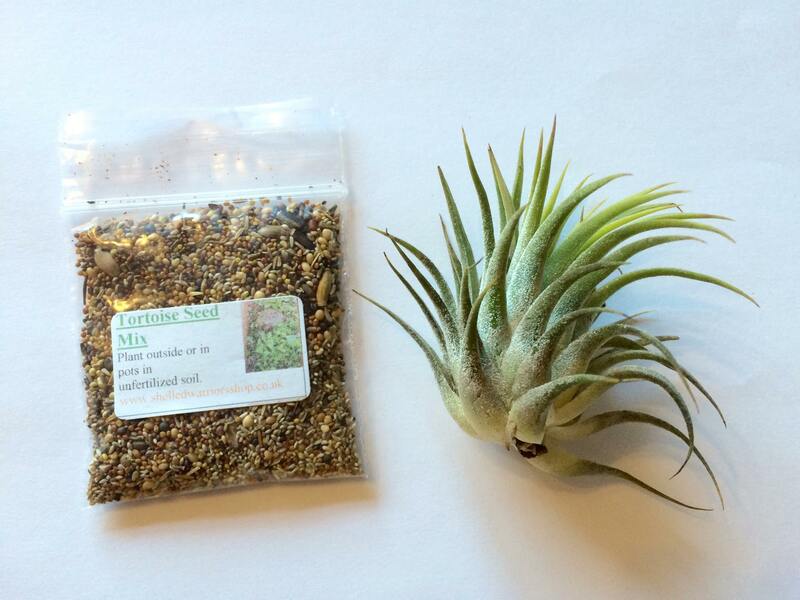 Air plants do not need soil to grow, they obtain nutrients from the air. They are perfect to add to any reptile vivarium or tortoise table. Air plants need direct light and need to be misted three times a week. Perfectly safe it occasionally nibbled. I do have different species/ sizes of air plants available.